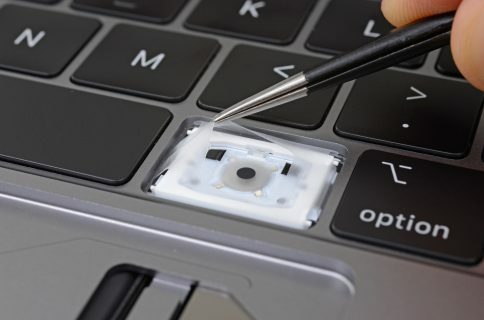 If you’re planning on purchasing a brand spanking new MacBook Pro notebook anytime soon, especially that fully-loaded $6,699 configuration, you’re wholeheartedly recommended to get the extended AppleCare+ hardware repair coverage, and here’s why. One word: ridiculously low repairability. If you didn’t know, repairability isn’t high on Apple’s priority list. Good thing we have iFixit it to call out Apple on that. 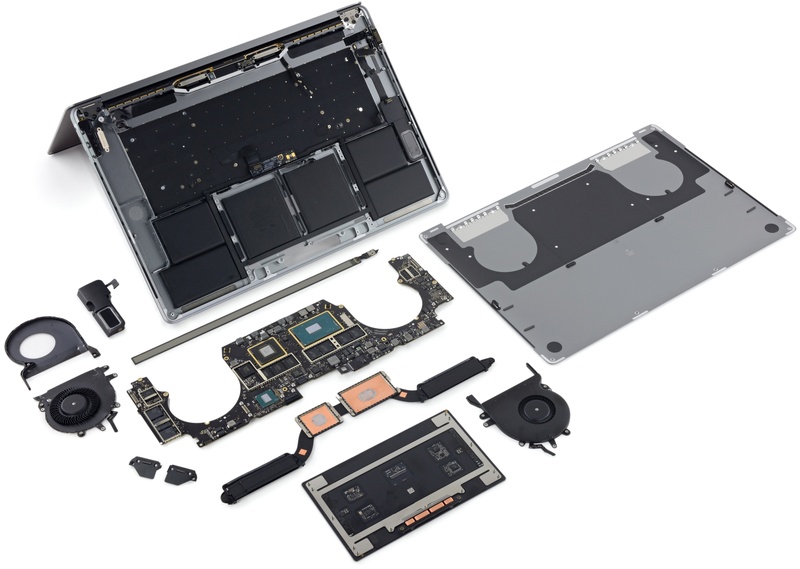 Having torn apart the previous-generation 13- and 15-inch MacBook Pro, the iFixit repair wizards found a bunch of non-removable components. They gave the machine a repairability score of 1 out of 10, ten being the easiest to repair. Nearly everything is soldered to the logic board. If your SSD breaks, you’ll need to replace the whole logic board. If the CPU fails, a logic board replacement is inevitable. That gorgeous Retina display with True Tone technology? You won’t be able to service it yourself because it’s bonded into the lid of the machine. You get the idea—DIY repairs of MacBook Pros are virtually impossible. Should the logic board itself bite the dust, you’re looking at one expensive repair. And while the refreshed Pro comes with a third-generation keyboard that Apple says is “improved” and optimized for “quieter typing,” we remember horror stories of folks who got saddled with big repair bills over the failing butterfly keyboard mechanism because they didn’t have AppleCare+. Enter AppleCare. Or is it AppleCare+? All Apple products come with 1-year hardware repair coverage. To extend your coverage further, you can purchase two types of extended warranty protection for your notebook: AppleCare Protection Plan or AppleCare+. 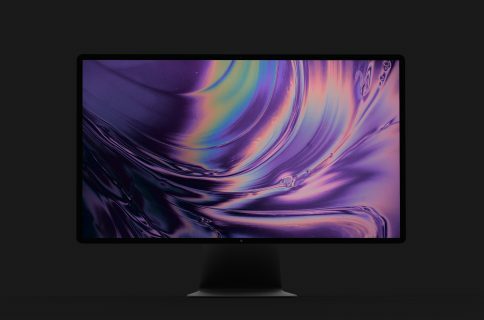 AppleCare Protection Plan extends the 1-year warranty for Mac computers to three years. It can be purchased at any time within the first year from the date of Mac purchase. 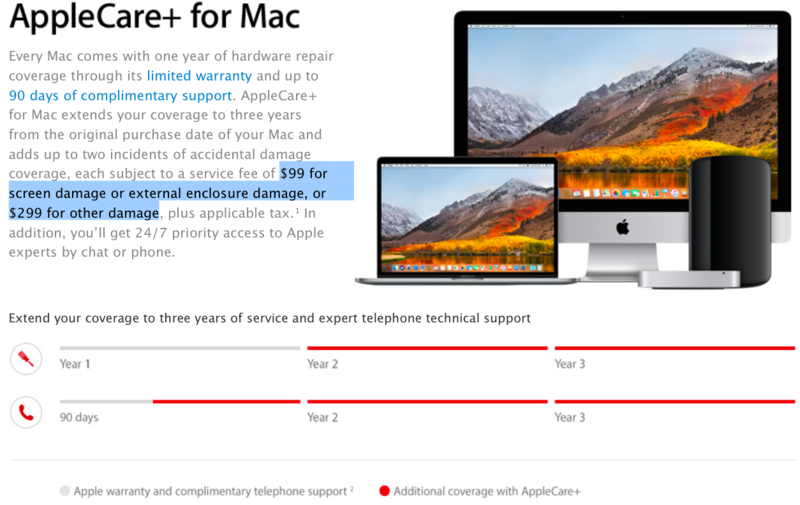 AppleCare+ gets you three years of hardware repair coverage for your Mac but adds up to two incidents of accidental damage coverage, each subject to a service fee. The AppleCare+ plan for 13- and 15-inch MacBook Pro is priced at $379. 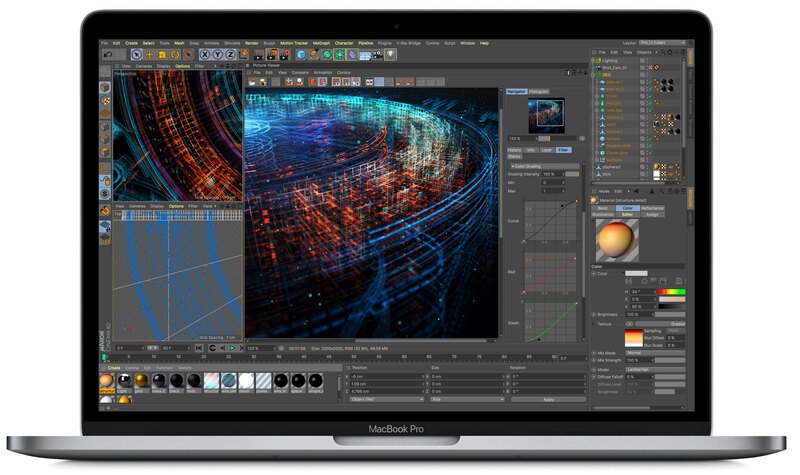 You can add it to your cart during the checkout process when you purchase your brand spanking new Mac notebook or buy it in the online store within 60 days of your purchase. 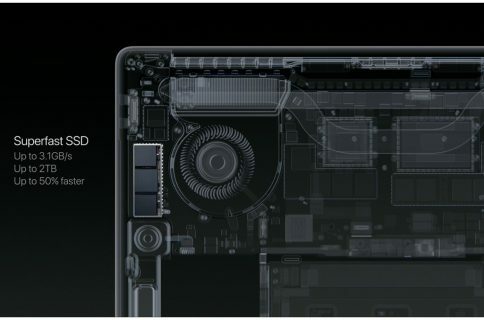 AppleCare+ for the MacBook Pro family also gets you three years of hardware repair coverage like the standard AppleCare Protection Plan but adds up to two incidents of accidental damage coverage, each subject to a service fee. Add applicable tax on top of these prices. Sebastien already ran the numbers on why getting AppleCare+ for Apple Watch and iPhone may not be the smartest idea, but the MacBook Pro is different due to, as I said, its extremely poor repairability and relatively high price. Let’s say the display stops working in your second year of ownership. With AppleCare+, you’re looking at the upfront cost of the plan ($379) and that accidental fee of $99, resulting in the total cost of $478 to have the display replaced by Apple. This isn’t the most affordable price for a notebook display replacement, but it’s not the most expensive either. Don’t forget you’re getting a genuine part, which has to account for something, and you still have another incident of accidental damage left. Now let’s pretend a few months after servicing the display you send the machine flying on the floor after tripping over the power cord. Maybe something broke inside and it won’t power on or perhaps some keys on that problematic keyboard got stuck. Expensive damage like that would certainly require an out-of-warranty replacement of the logic board or the whole top assembly containing the keyboard, which doesn’t come cheap. At this point, without AppleCare+, you might as well buy a new notebook. If nothing breaks during the extended AppleCare+ coverage period, you gave Apple an extra $379 for nothing. Then again, aren’t you also paying for your car insurance, health insurance, home insurance and all those kinds of other insurances you think you need? Bottom line: AppleCare+ is insurance for accidents, and boy do accidents happen when you least expect them. Given the (relatively) high price and poor repairability of Apple’s pro notebook , you’re wholeheartedly recommended to get AppleCare+. Does that make any sense to you, boys and girls? Have you ever purchased the AppleCare Protection Plan or AppleCare+ for any of your devices? If so, for which ones? Does AppleCare+ offer good vale for money, do you think? Do chime in with your thoughts, observations and AppleCare math down in the comments.